7 January 2014 – The application, for the last empty plot at the prestigious Spinningfields development in Manchester, was passed unanimously. 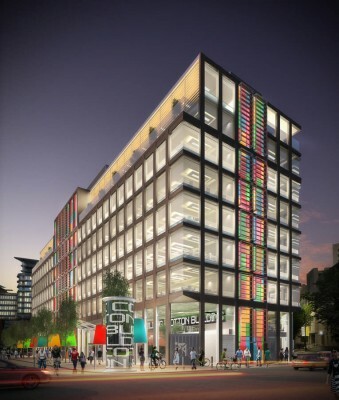 Work is due to start on the construction of the Allied London Spinningfields building in late spring 2014. 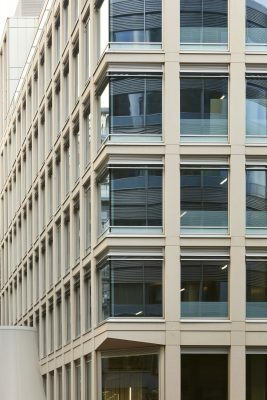 The 22,600m2 ‘Cotton Building’ is specifically aimed at the fast expanding TMT (technology, media and telecommunications) sector and will allow tenants to completely customise their space, from lighting and heating elements to partition walls and furniture. 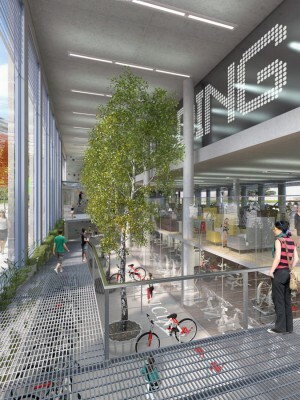 The building has a number of unique aspects such as indoor gardens, a climbing wall and a ride-in bicycle ramp, allowing commuters to cycle in to the building from the road. 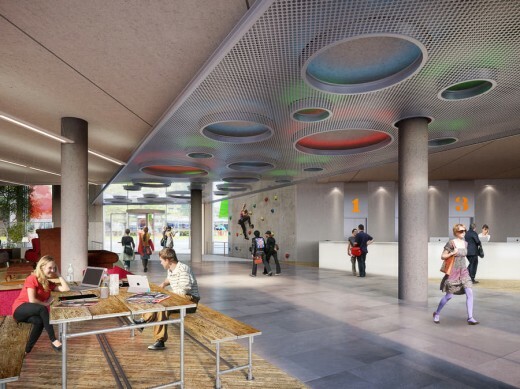 The reception and foyer area will be open to the public, with a gym and wellbeing centre, cafes, bars and restaurants on site.